Self-catering holiday accommodation in apartments, flats, cottages and bungalows in Hunstanton and surrounding Norfolk. Three self-catering one-bedroom apartments only 150 yards from the beach with a sea view, garden and a patio with a seating area. The property has free parking. 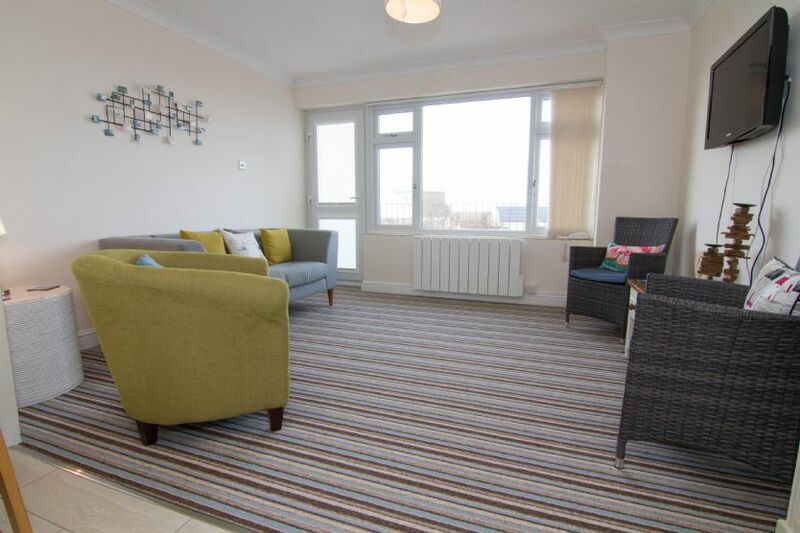 Comfortable ground floor apartment only 10 minutes stroll from the beach, and close to Hunstanton town centre. The rooms are light and spacious with good quality furnishings and fittings. 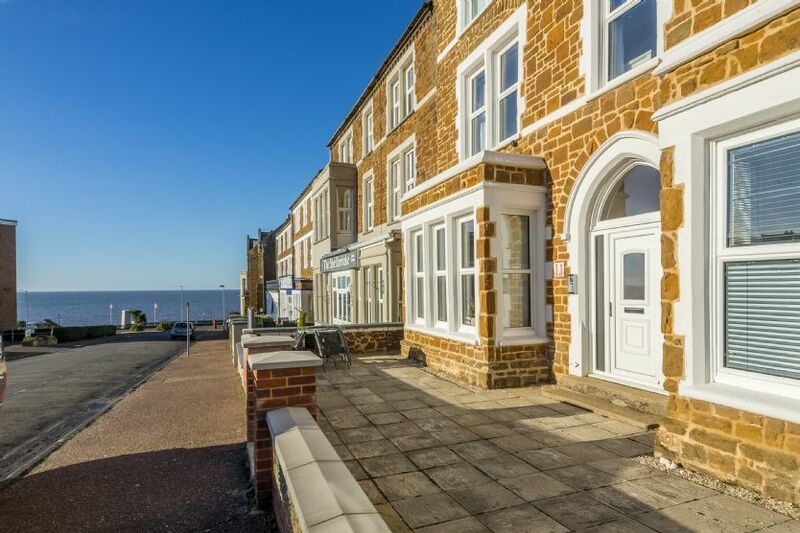 Close to Hunstanton prom and sea front, this house has great views from the first floor open plan living space and balcony. 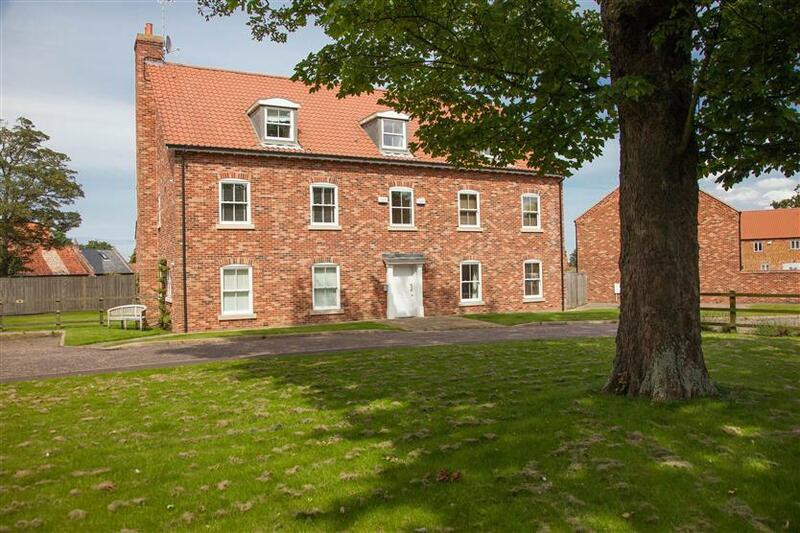 It has the double and twin bedrooms on the ground floor, a small enclosed back garden and parking for two cars at the front. A comfortable bungalow only a short walk from the beach at Hunstanton. It has a large enclosed garden with a patio and sun loungers. Wi-fi and on-site parking. Only a few minutes' walk from Old Hunstanton's sandy beach and close to the village shop and pub. Enclosed gardens and parking available. Up to 3 dogs allowed. 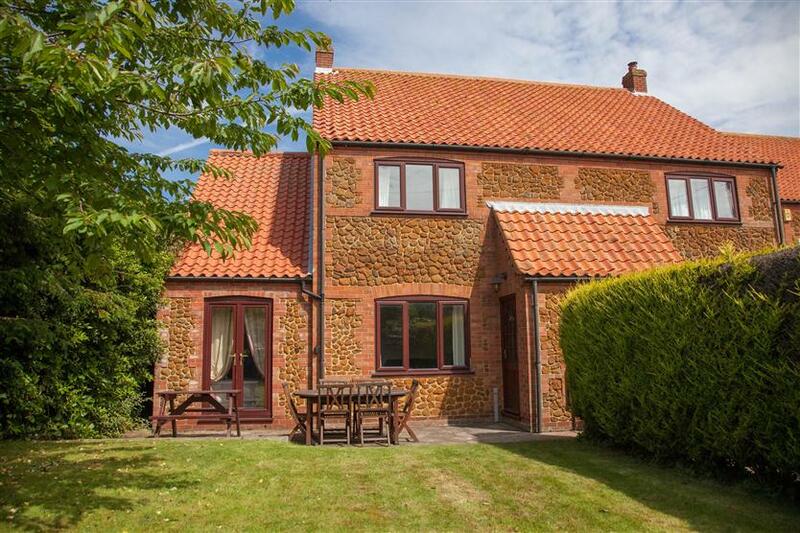 Single-storey cottages that are only a short stroll from Hunstanton seafront. Modern and tastefully furnished with oak beams, open plan living area with comfy leather sofas, dining space and a fitted kitchen. The cottages share a courtyard with seating. 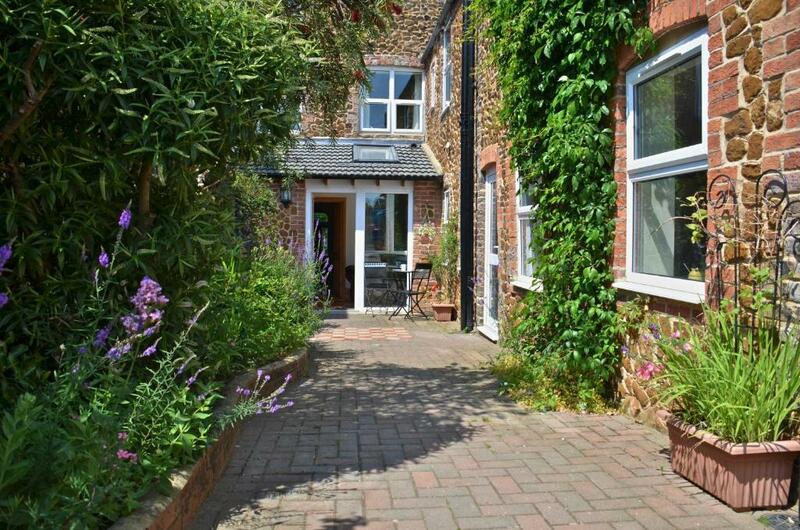 Comfortable semi-detached house close to a sandy beach and Hunstanton town centre. It has an enclosed garden with a lawn and garden furniture, and there is parking for two cars. Located in a conservation area and set back from the road, this cottage has an enclosed garden and playhouse. It is a few minutes drive from the sandy beach at Holme-next-the-Sea and 10 minutes from Hunstanton. 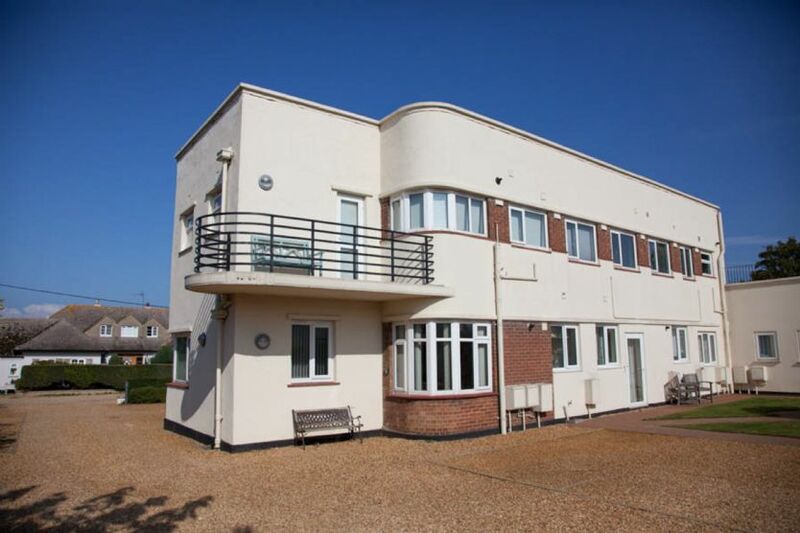 This comfortable, recently refurbished 1930's art deco apartment is in a quiet private road only 500 yards from the sandy beach at Old Hunstanton. 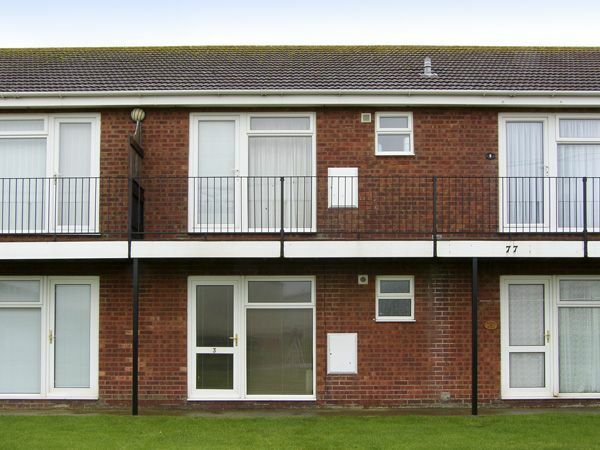 This self-catering apartment is close to Hunstanton beach and about half a mile from the town centre. It has a well-equipped kitchen with an oven, fridge, microwave, dishwasher, washing machine and tumble dryer. There is private parking at the accommodation. 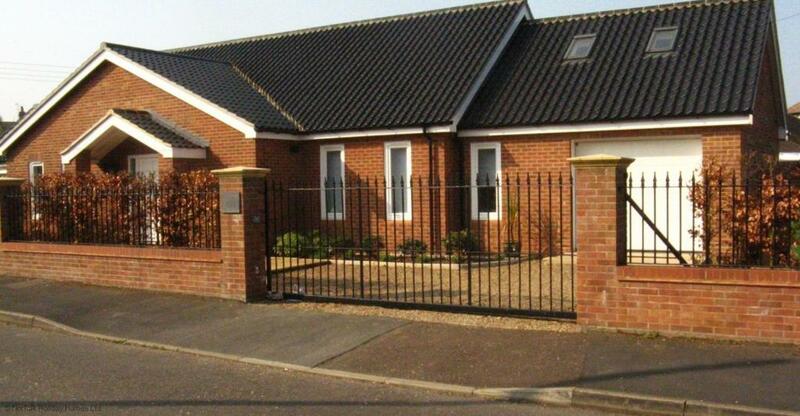 Bungalow close to Hunstanton's sandy South Beach with car parking. Only 150 yards from Hunstanton's sandy South Beach, this single storey property with a small enclosed garden is an ideal holiday base for a couple or small family. Comfortable first-floor apartment only a short walk from Hunstanton's sandy beach and close to shops, restaurants and pubs.